Back in 2014, we helped start a hacker conference in Dharamsala in the Himalayas of India called Hillhacks. 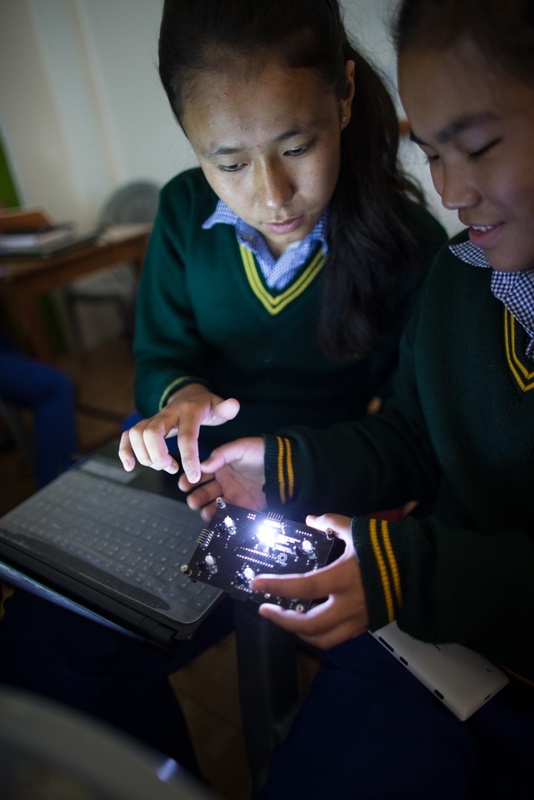 Part of the conference was an outreach program to get Tibetan and Himachali kids as well as non-technical people to play with technology and make it more accessible to them. To do this, we brought over 30 laptops and around ten soldering irons to the event. We ran all kinds of workhshops from using Arduinos to control lights to kids soldering together their own solar lanterns. The solar lanterns were a big hit out there since there were a lot of energy constraints and frequent blackouts. 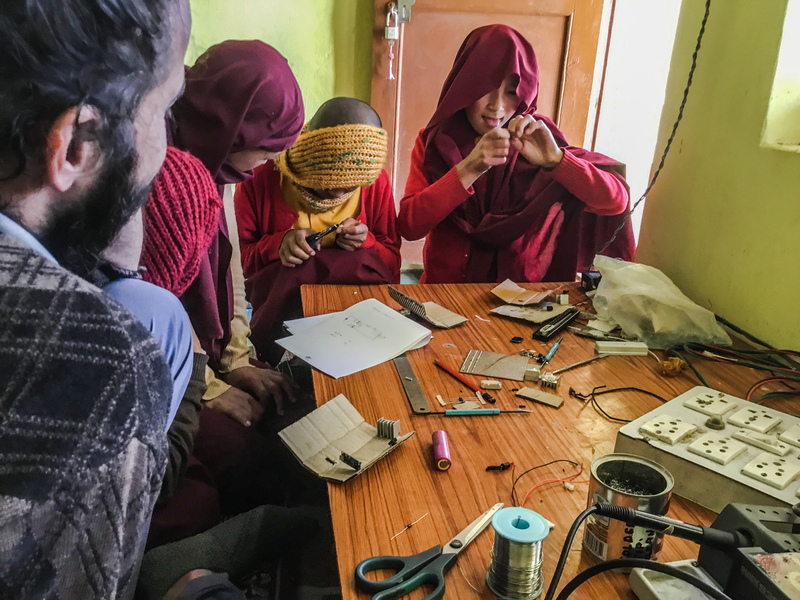 When Hillhacks was over, we left the laptops and soldering irons in Dharamsala to be used by the community and local schools. 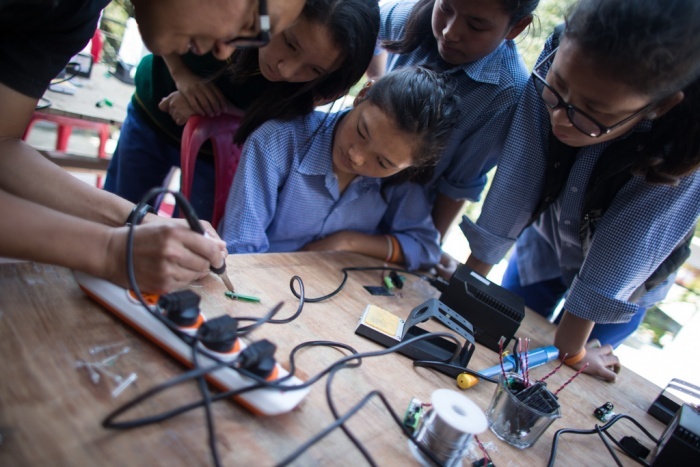 Now, over four years later, the soldering irons have gotten into the hands of Tibetan nuns in the Greater Himalayas in an area called Spiti, near the border between India and Tibet. 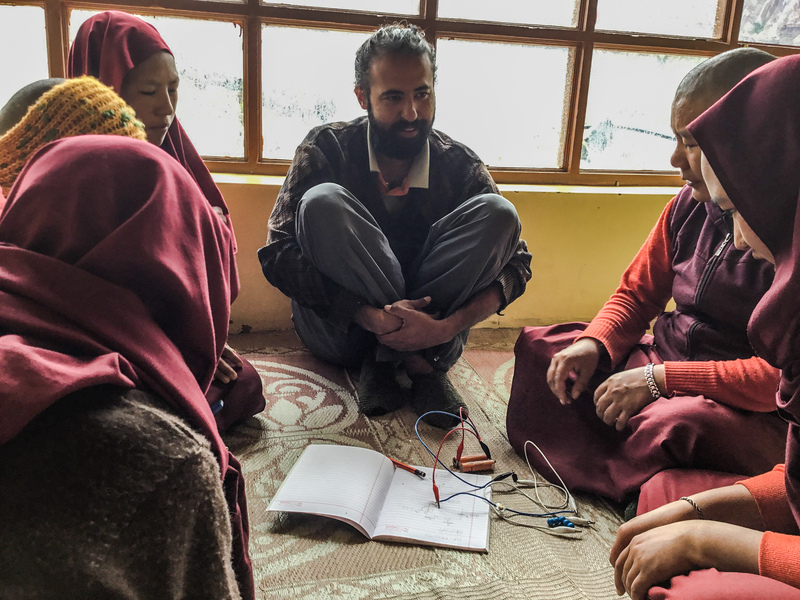 A friend of ours and one of the original attendees of Hillhacks is traveling around the Himalayas and teaching remote schools and villages about technology and how it can be used, even under extremely constrained circumstances. 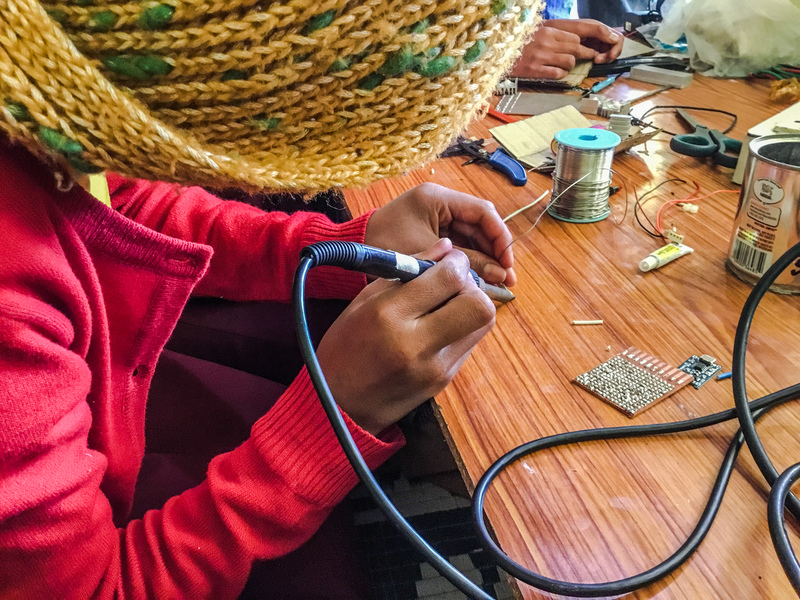 One of the workshops was teaching the nuns how to solder their own solar charging flashlights. 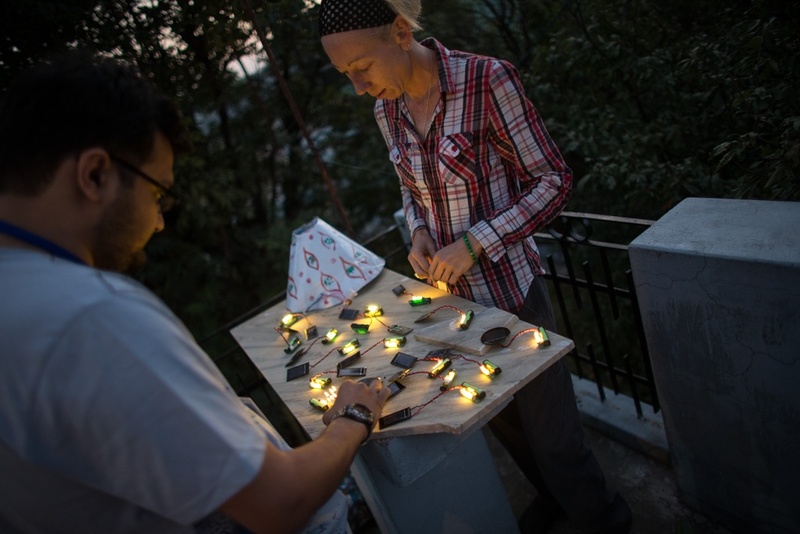 The solar flashlights were such a hit that the Tibetan nuns at the nunnery asked if they could have extra flashlight kits and the soldering iron so they could make and repair their own flashlights. We were honored to hear about it and he asked us if it was okay to leave the soldering iron out there. It was hard to pound out “YES” on the keyboard fast enough. Ha ha ha. It’s really amazing how the project in Dharamsala turned out and how it’s spreading across the Himalayas.